Dr. Mark Vitale was born in Newark, New Jersey and grew up living in Iselin, New Jersey with his parents and three sisters. He attended St. Thomas Aquinas High School in Edison and graduated with a B.A. in Chemistry from Rutgers University. He subsequently attended Fairleigh Dickinson University School of Dental Medicine and received his D.M.D. degree in 1983. Following, he completed a General Practice Residency Program at JFK Medical Center in Edison. In 1985, he opened his general practice at the present office location. Dr. Vitale was a part-time faculty member in the Department of Prosthodontics at Fairleigh Dickinson University School of Dental Medicine for several years and Director of the General Practice Residency Program at JFK Medical Center for seven years, after which he served on the executive committee of JFK Medical Center as the Chairperson of the Department of Dentistry from 1987-1991. He is still volunteering his time as a faculty member of the JFK Medical Center General Practice Residency Program. Over the past ten years, Dr. Vitale has held many active roles in organized dentistry. They include, Trustee of the New Jersey Dental Association, Past President of the Middlesex County Dental Society, Delegate to the New Jersey Dental Association, serves on the Council for Peer Review of the New Jersey Dental Association, currently is the Chairperson of the New Jersey Dental Political Action Committee and and also serves on the New Jersey Dental Association Council on Dental Benefits. 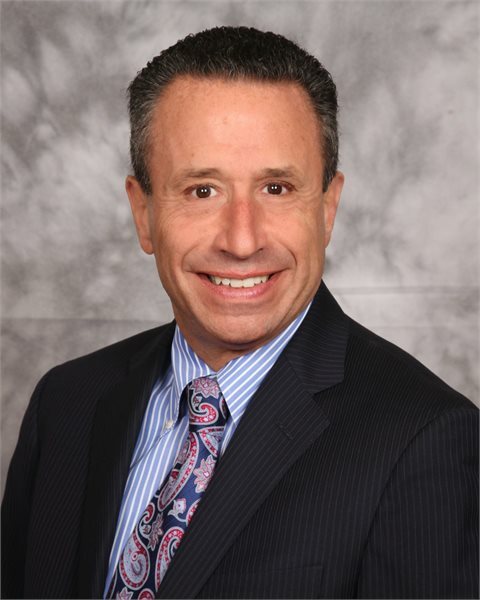 Dr. Vitale also served as the President of the New Jersey Dental Association from 2017-2018. Dr. Vitale is an active member of the Middlesex County Dental Society, the New Jersey Dental Association, the Academy of Oral Medicine, the Seattle Study Club; an international group of dentists who excel as practitioners and strive for the best in dental education; and the Academy of General Dentistry. After completing many hours of continuing education, Dr. Vitale received his Fellowship in the Academy of General Dentistry a number of years ago. More recently he was presented with his Mastership in the Academy of General Dentistry for having achieved the highest level in continuing education. In October of 2010, Dr. Vitale received a Fellowship in the American College of Dentists. This honor is presented to fewer than 3% of all dentists for Leadership, Professionalism, and contributions to society and the profession.